If you've ever been inspired to try a shampoo because of a glowing recommendation from a friend or family member only for it to weigh down your fine hair or leave behind a slick residue on your oily roots, you know that shampoo is a beauty product that's definitely not universal. To find your shampoo soul mate, you need to search for one that fits your hair type and needs. Flat and oily hair? Reach for a clarifying shampoo that also provides volume or density. Thick and dry hair? You likely need a super-rich moisturizing cleanser. Function of Beauty aims to take the guesswork out of finding the perfect shampoo by personalizing every single formula for every single customer. All it takes is a quick online quiz: After you answer the questions, FoB's algorithm signals its proprietary technology to begin creating the customer's unique formula (you can even choose the color!). If that's not disruptive, then we don't know what is. Watch the full video to see the founder, Zahir Dossa, Ph.D., show us exactly how each one of these unique shampoo and conditioner formulas is made in the brand's VIP-only SoHo pop-up, which, by the way, is now open to customers for scheduled private appointments and includes a consultation with a formulation chemist who will provide insight into hair type, goals, and ingredients. It already has an over-1500-person waiting list, though, so act fast! 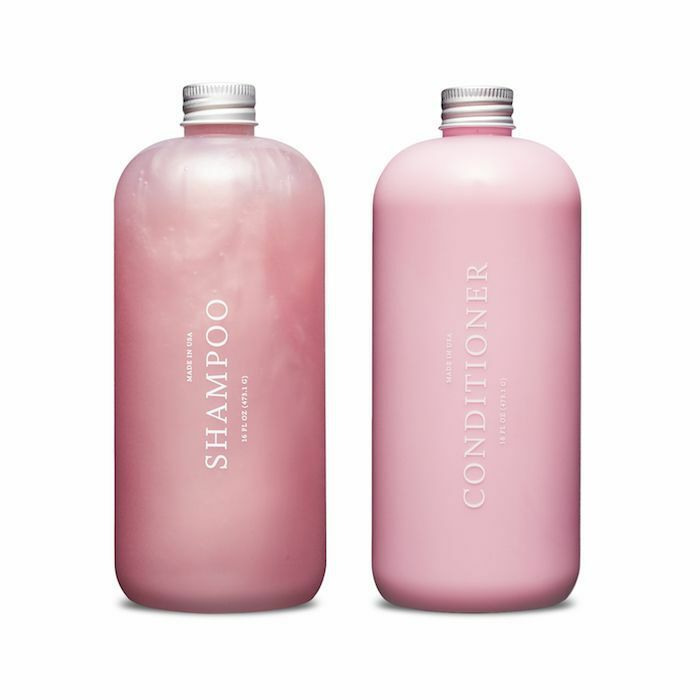 Want to create your own personalized shampoo and conditioner? Head to Function of Beauty and take the quiz now.